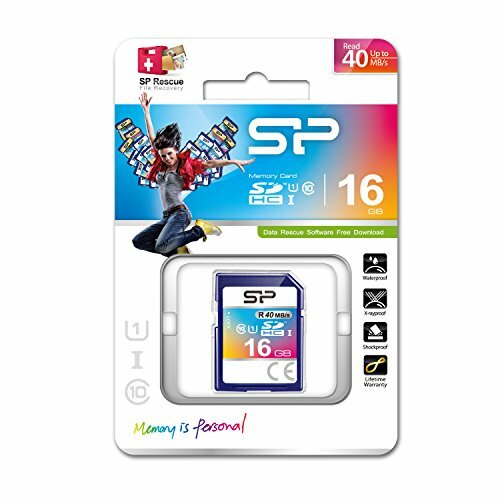 Increase your capacity and performance!This Silicon Power SP016GBSDH010V10 SDHC memory card features a 16 GB storage capacity to hold all your important photos, videos, music and data files. 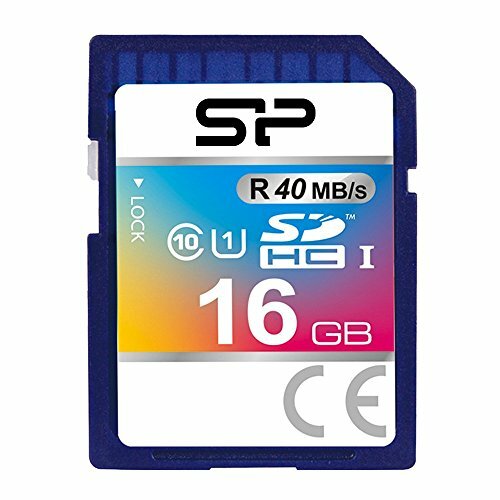 This Silicon Power SDHC card is specifically designed to meet the High Capacity, High Definition Audio and Video requirement for the latest digital cameras, digital video recorders, mobile phones, etc. The new defined Speed Class enables the host to support AV applications to perform real time recording to the SD memory card. This Silicon Power SP016GBSDH010V10 SDHC card is SDHC Class 10 compliant and can support Copy Protection for Recorded Media (CPRM) for SD-Audio! With its built-in write protection switch, protecting your files is as simple as flicking a light switch. This card is a must for any high end digital user with a SDHC device, and at these prices they won't last long. Order your Silicon Power SP016GBSDH010V10 16 GB SDHC memory card today!